Some babies are great sleepers, while others are, um, less than great. If your baby is a fussy sleeper, help yourself make it through the first year of parenthood with the following tips for first-time ‘rents. No two baby sleeping patterns are alike, and unfortunately there is no magic solution that turns a cry-tastic sleeper into one that sleeps soundly through the entire night. 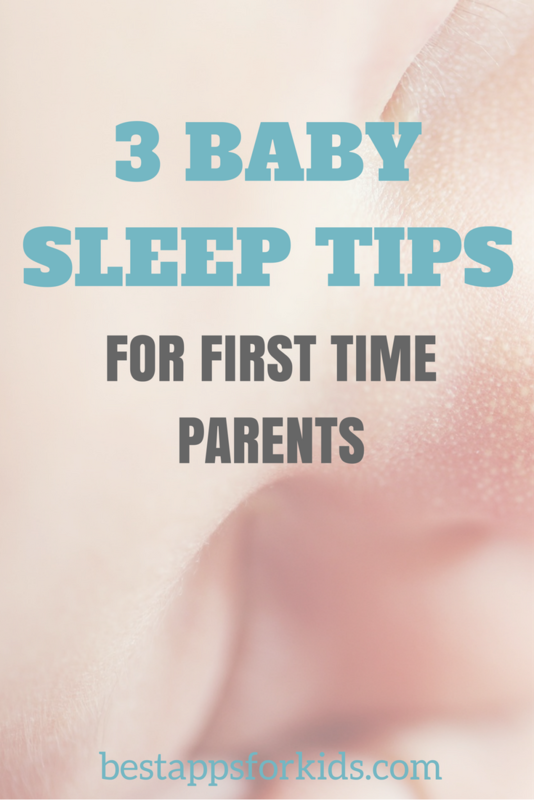 It takes time to figure out your baby’s ideal sleep time, naptimes, etc. You might find bouncing your baby to sleep while you sit on a yoga ball is ideal, or driving around the block a few times. Some babies like to be surrounded by plush toys, while others just need a blanket. Be patient, because there will be times when you feel frustrated. And exhausted. And cranky. Speaking of feeling tired and cranky, keep in mind that your own sleep shouldn’t go out the window because you have a new baby. You still need adequate sleep to function and be the best parent possible. Take naps if you can, including sleeping when the baby sleeps. It’s okay to put off vacuuming or errands until you feel rested. Reading baby books is helpful, as is obtaining advice from seasoned parents. However, it’s important to remember that doing what is best for your baby and family is the most important. Forget about other people’s judgements and do what feels right. You know what’s best for your baby, so feel free to ignore friends or family members who tell you the baby should “cry it out.” All that does is reinforce that the baby is alone in the world and creates self-esteem issues. Picking up your crying baby and rocking it back to sleep will not create a dependant child. Hope these tips help…and you get some shut-eye!